Crescentwood was developed by real estate agent C. H. Enderton in the early 1900’s. 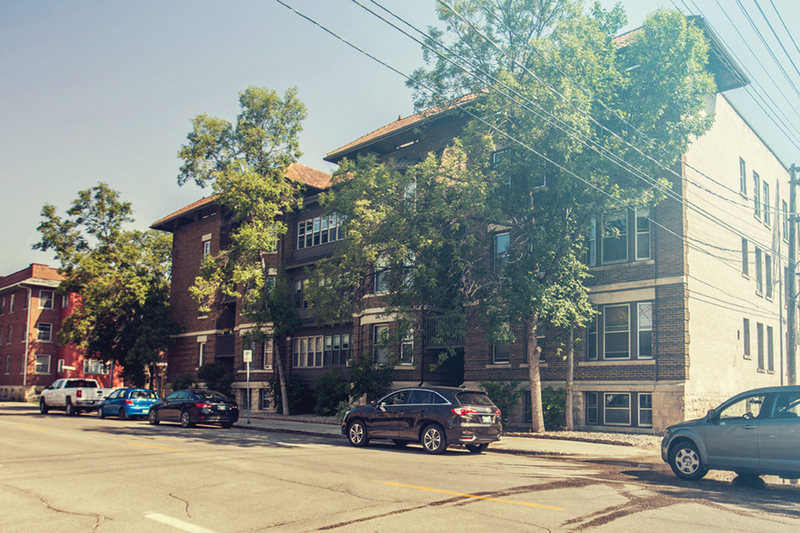 It was one of the first neighbourhoods in the city where houses adhered to strict building guidelines, including that they be set-back a certain distance from the sidewalk. The guidelines contributed to a look and feel still evident today. 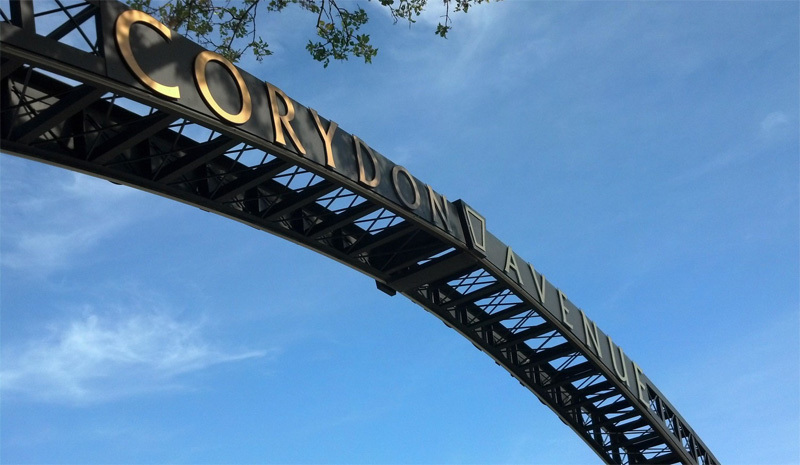 Named one of the “Best Old Family-Friendly Neighborhoods” by This Old House magazine, it is known for its stately homes and a mature tree canopy. 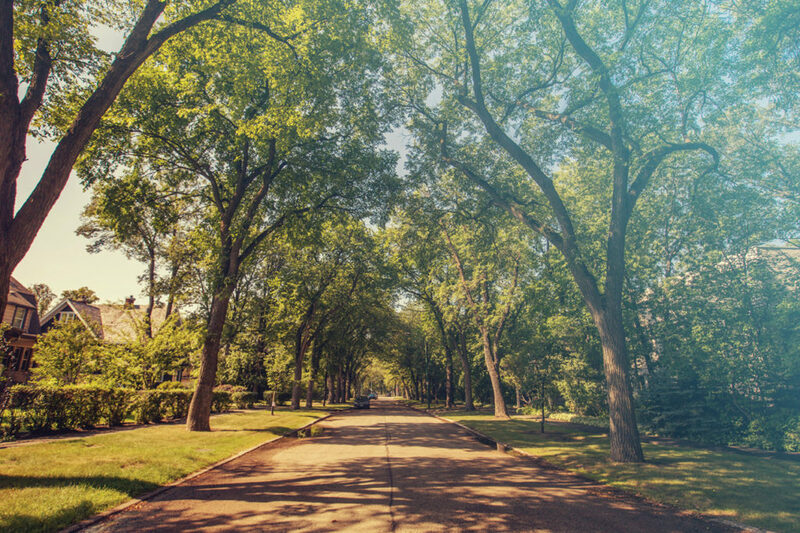 Crescentwood is one of Winnipeg’s most beautiful and well-established neighbourhoods. Not only is it a place of beauty, it also has everything you desire nearby. 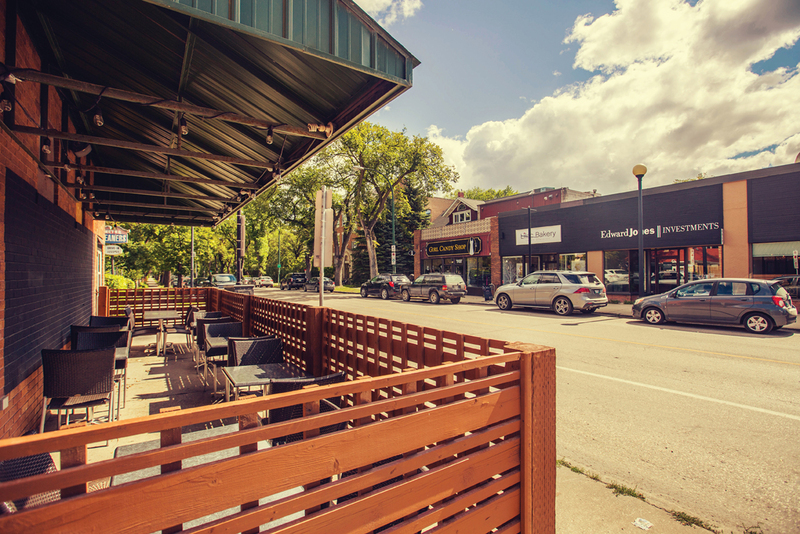 Living at The McMillan means you will be immersed in a mature community, rife with lush tree canopy and greenery, beautiful parks, and surrounded by some of Winnipeg’s best and exclusive locally-owned shops and restaurants. Leave the trouble of home and yard maintenance behind, but not the space. The McMillan’s residences are a generous 1200 to 1500+ square feet. It’s classic River Heights’ living, suited for those who are looking for premium, stylish lifestyle, Crafted in Crescentwood. Academy Road is a place to shop for the finer things. Consider exquisite chocolates from Chocolaterie Bernard Callebaut and macarons from Jenna Rae Cakes. Enjoy fine dining at InFerno’s on Academy and Pizzeria Gusto, or pack a perfect picnic and load a charcuterie board with gourmet selections from specialty food shop G.J. Andrews. Shop the latest looks from Mad About Style Boutique, Margot + Maude and Therapy Fashions and find the accessories to complete the outfit from Joan’s Accessories and More. 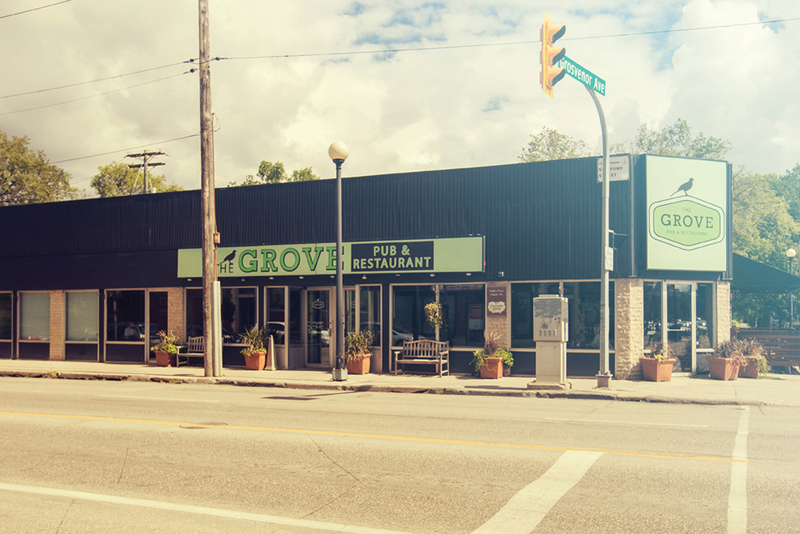 On Grosvenor, These Four Walls has décor items deserving of a special spot in your new residence. Girl Candy Shop has sweet designer styles in clothing, shoes and accessories. Travel two more blocks to Lilac to find Maison S, a salon stocked with an in-house line of specialty beauty products. At Lilac Bakery, they specialize in baking made from scratch – and with real butter. 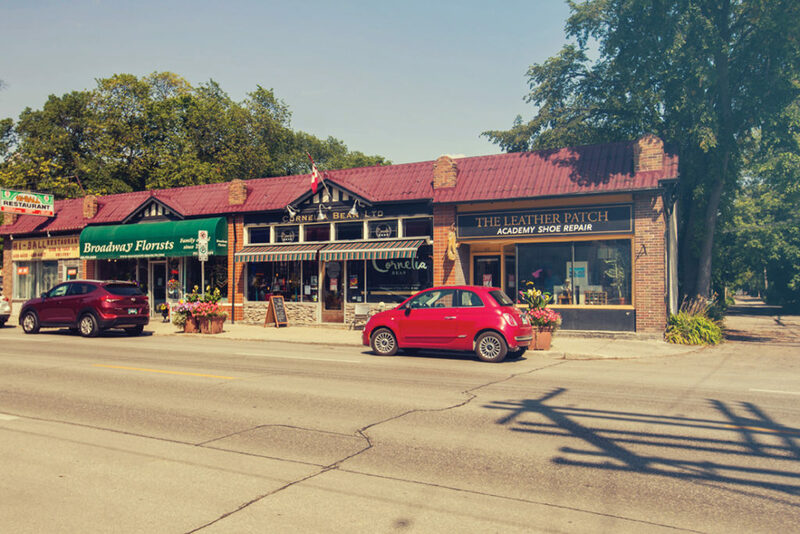 Corydon Avenue is a destination for area residents and visitors from around the world. Dining al fresco, or just strolling with a gelato in hand, the area is great for people-watching, or watching the game with friends in one of the many bars, restaurants and pubs. 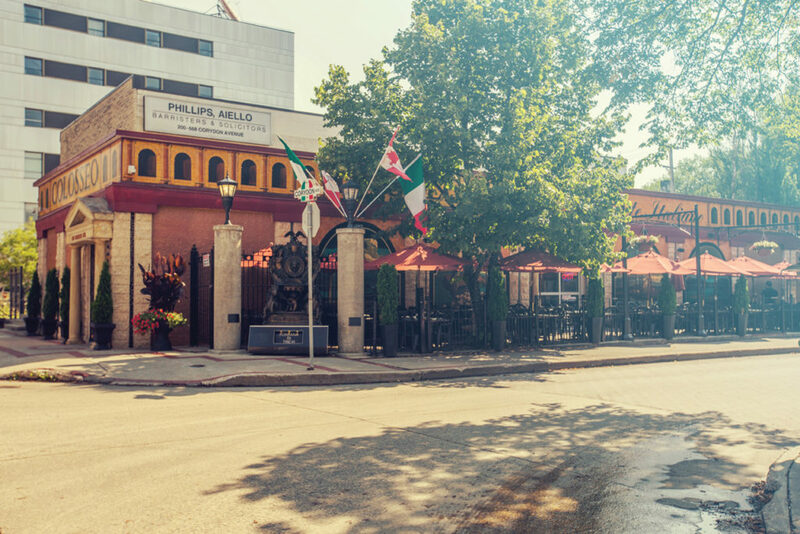 While you’re strolling, gaze at The Colours of Corydon, a streetscaping project featuring eight life-size abstract metal figures painted by local artists. The pieces displayed along the avenue represent eight countries; Argentina, France, Greece, Japan, Italy, Scotland, Spain and Ukraine. Wellington Crescent – Academy Road (at Wellington Crescent) to Guelph Street is closed to vehicle traffic on Sundays from 8 a.m. to 8 p.m., making it an ideal place to bike, rollerblade or walk.